Owner Financing Homes Near Me - Get Your Free List Today! Are you tired of looking for the search terms “ Owner Financing Homes Near Me” and only find companies that want to charge you money for bad lists or companies that are not local? Do you want to locate a owner financing home in Utah? If you don’t want to rent anymore, and you want to own a home in Utah but lack some down payment, credit, want to have pets or the amount of income is holding you back from qualifying for a normal bank loan… a “owner financing”, a “seller financing” often called “creative financing” or “having the owner carry the loan with no banks” maybe the best option out there for you. Our focus is helping Utah residents earn the satisfaction of being a home owner through our Utah Owner Financing Houses Program Near You. Idealhomeforyou.com offers great owner financing homes near me and townhomes in and around Utah… in conjunction with our help to get your credit cleared up so you can purchase the home in few months or short period of time. 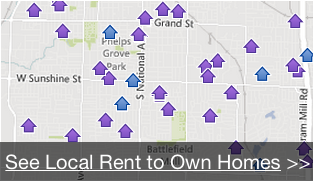 Sign up now to see Utah owner financing homes near me in Utah! What Are The Types Of Seller Financing / Owner Financing Houses Near Me In Utah Do We Offer? 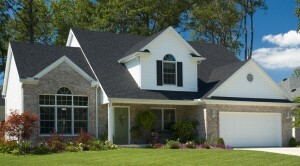 Our local owner financing homes near me are move-in ready, in good neighborhoods, and often newly updated. 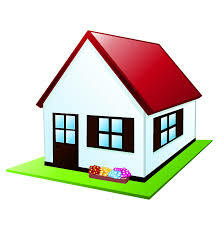 Ask us on this website for available properties. 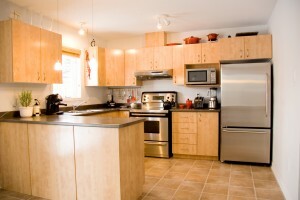 We acquire properties every month from homeowners who need to sell for many different reasons. Often times we remodel the homes to bring them up to date and up to insanely great shape for a new owner financing tenant / buyer like yourself to move into. Step 2: We’ll look at your circumstance, the type of home you’re looking for, and give you your owner financing options here in Utah. SEE below and see what we have available Owner Financing Homes Near Me in Utah!